Junk Removal New Tecumseth | JUSTJUNK | Available Today! 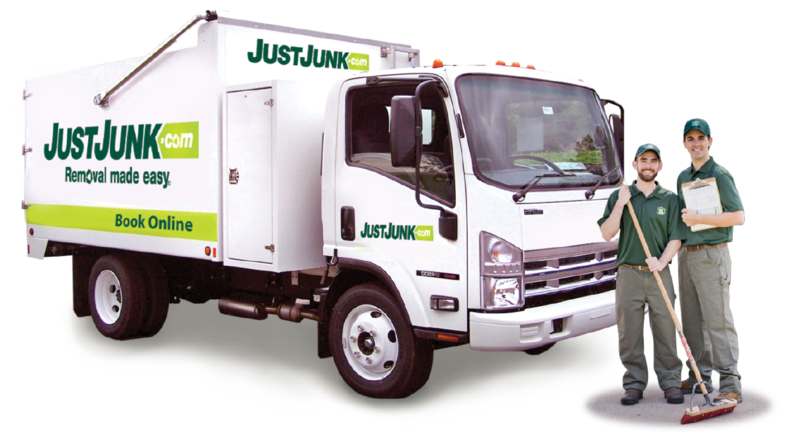 With JUSTJUNK in New Tecumseth it couldn’t be easier to get rid of all your unwanted and excess junk around the home or office. 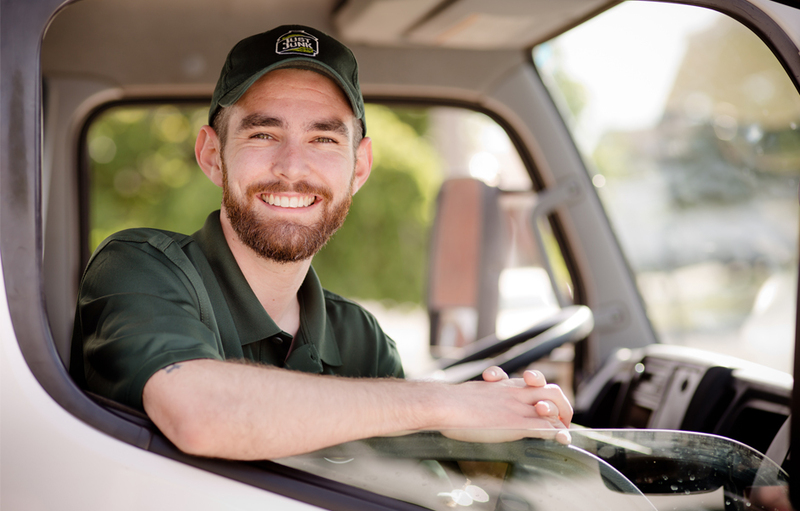 Our local junk removal professionals provide service with a smile, ensuring that the lifting, loading, hauling and disposal of any of your junk is completed quickly, easily, and without you lifting a finger! We offer full service removal, do all the work, and provide easy volume based rates for every removal ensuring that you only pay for the amount of space that your junk takes up. All rates include all labour and disposal fees, so there are no hidden fees or surprises! New Tecumseth junk removal services all include quick and easy recycling and donation services. We know that junk is not always “junk” and that items may still have use or value after a junk pickup. That’s why we work tirelessly with local recyclers and donation centres like Goodwill, Salvation Army and more to ensure that your items are diverted from the landfills as much as possible. 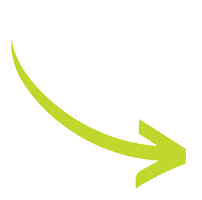 Up to 60% of items we remove are disposed of in the environmentally and eco-conscious way! Booking your removal with the New Tecumseh junk removal team from JUSTJUNK is quick and easy. 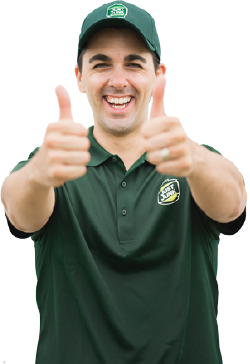 Give us a call at 705-792-9544 to speak to a friendly member of our local team or book online with our same and next day service availability. Your junk will disappear in minutes with JUSTJUNK.